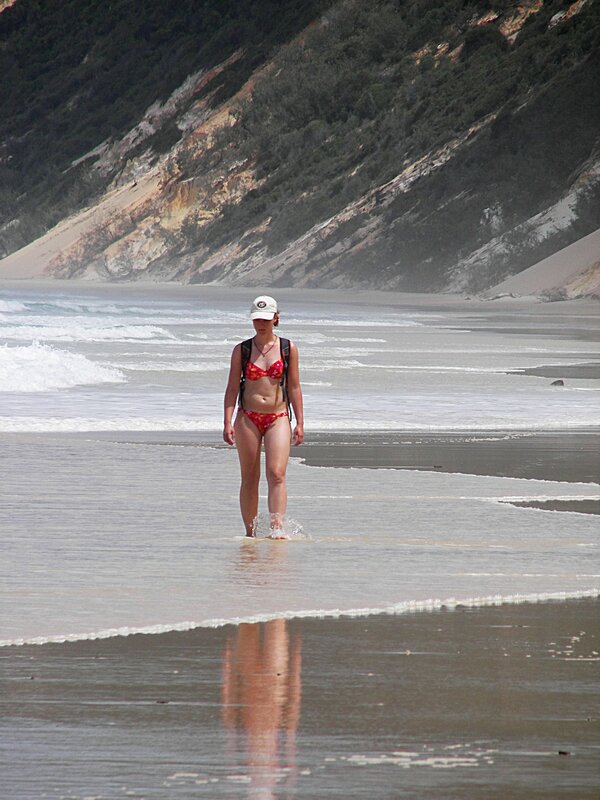 I will be using the original photo on the left that can be found here. 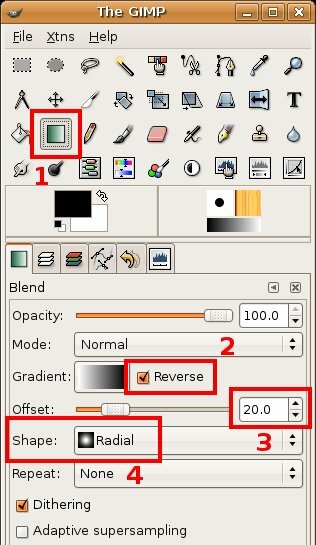 Select the Blend tool(1), tick the "Reverse" box(2), set the "Offset" to 20(3) and select the "Radial" shape(4).  The offset number is so that there is a pure white circle in the middle with no darkening, in this example the first 20 pixels of the radius will be white (making a circle 40 pixels across), increase or decrease it to have more or less of the center unaffected. Click the middle of the photo and then drag almost to the edge of the photo, this will fill it with a circle of white in the middle that fades to black on the outside. 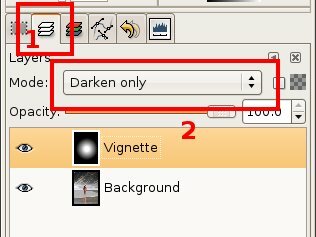 Change the mode of the Vignette layer, go to the layers tab(1) and change the mode to "Darken Only"(2). A circular vignette on a photo that is not a square looks funny so we need to warp the shape of the vignette to "fit" better. 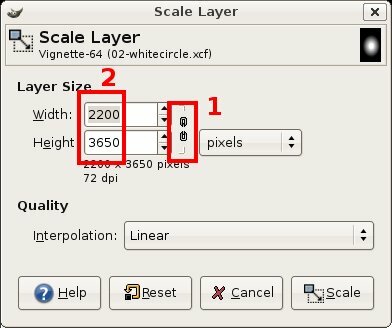 Scale the vignette layer, <Image> / Layer / Scale Image, unlink the height and width(1) and change the width and height to 2200 x 3650(2) and click the "Scale" button. These numbers ensure the long side gets stretched more than the short side, this means that the white circle ends up an oval shape and it goes all the way to the edge. When doing your own just play with the scaling numbers, adjust them until you get the shape you want. 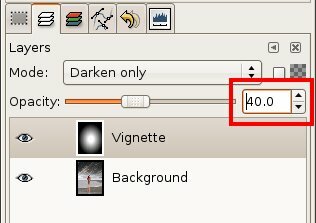 The final step is to set the opacity of the vignette layer to a more pleasing setting, turn it down to 40. This number depends on the photo and the effect you want, sometimes you want a lighter number, other times you want a heavier number. Play with it to get the effect that you want. If you don't get the vignette lined up correctly you can always move the layer around until it is aligned. The vignette is on it's own layer, that means you can easily switch it on and off to edit / adjust the main photo.